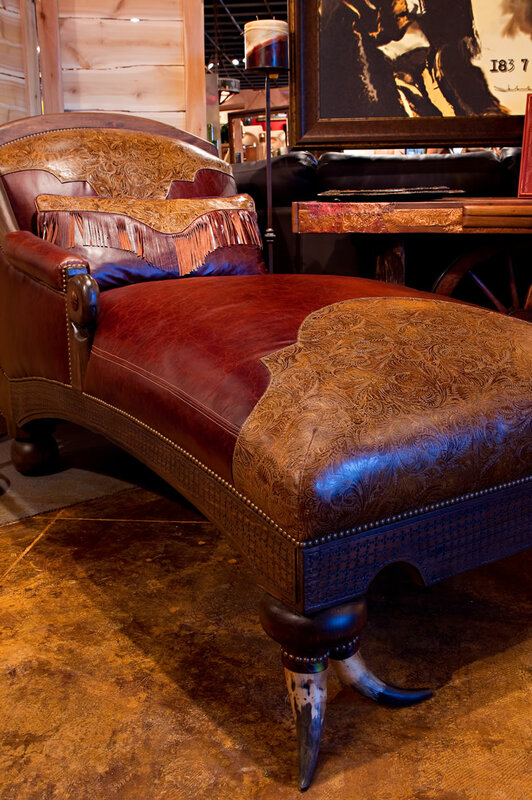 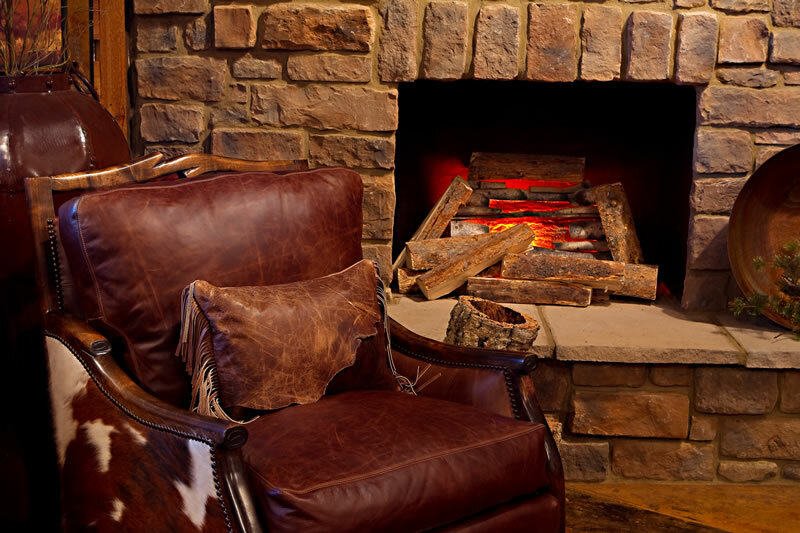 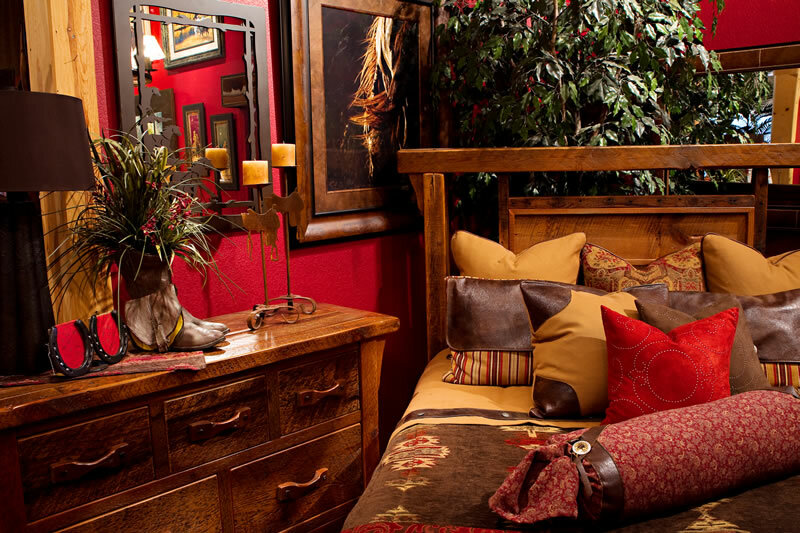 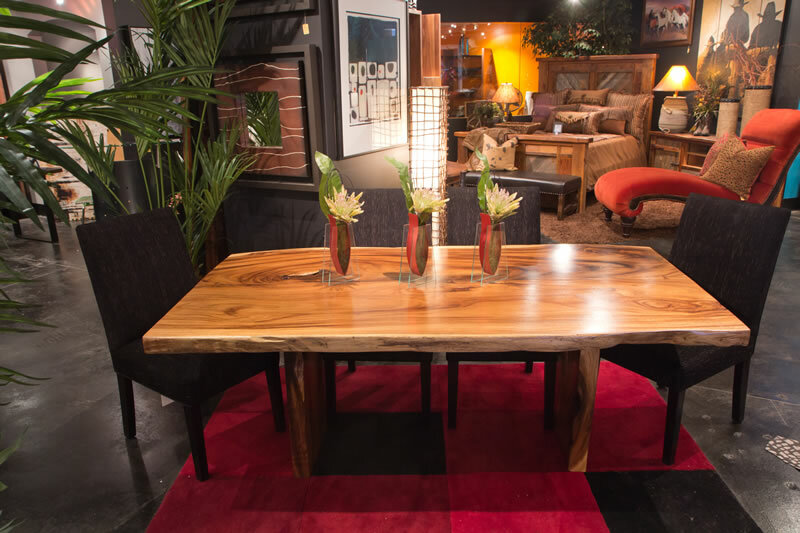 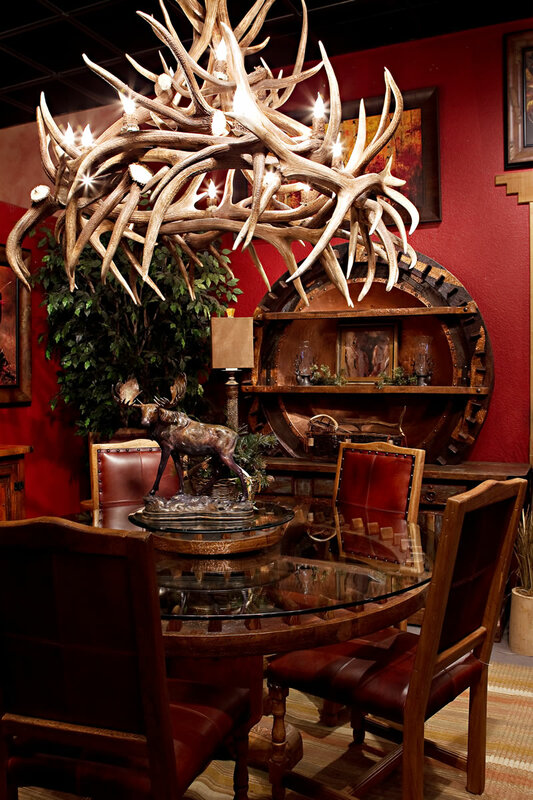 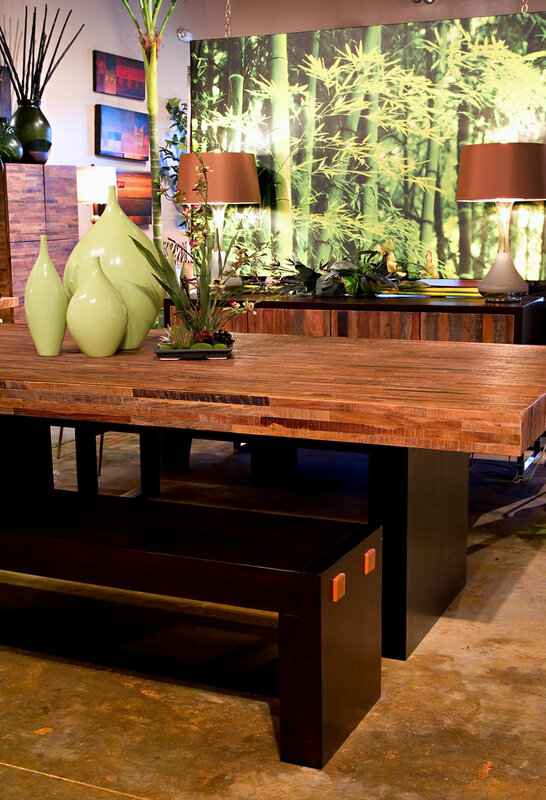 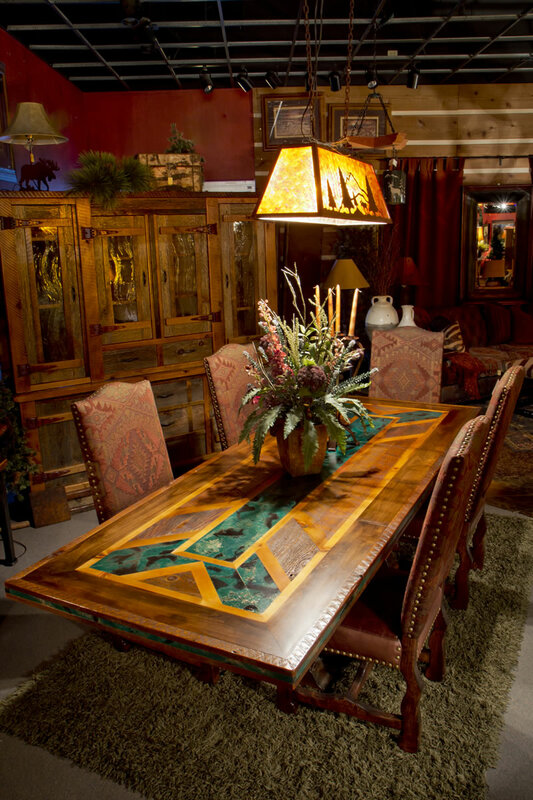 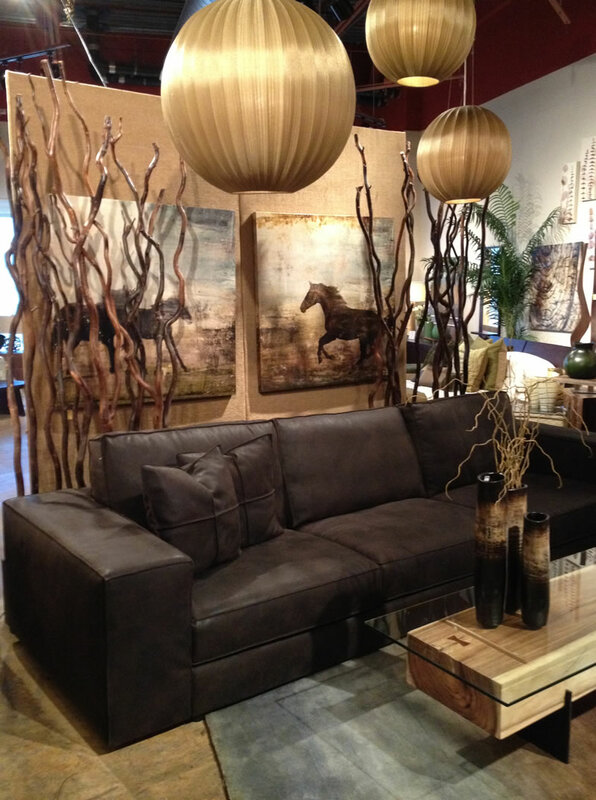 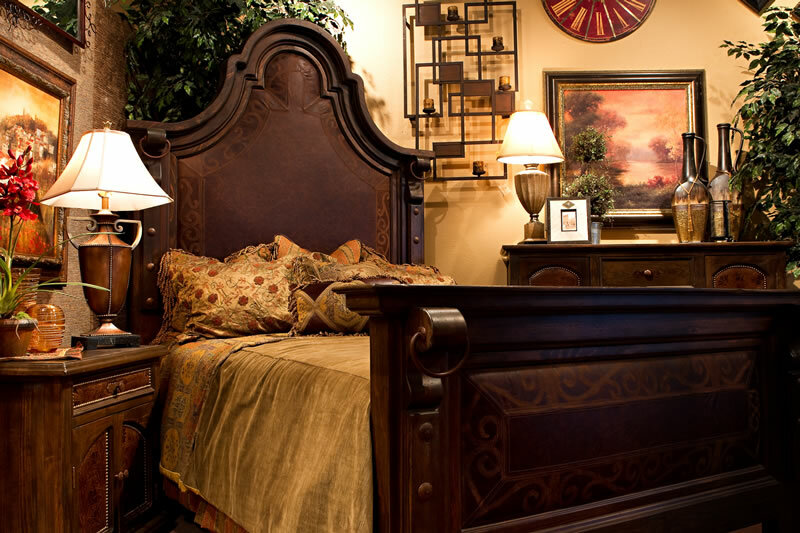 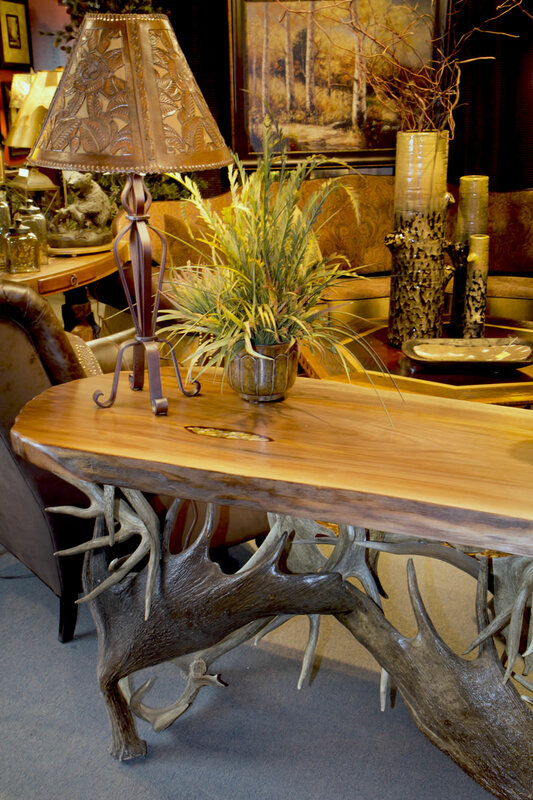 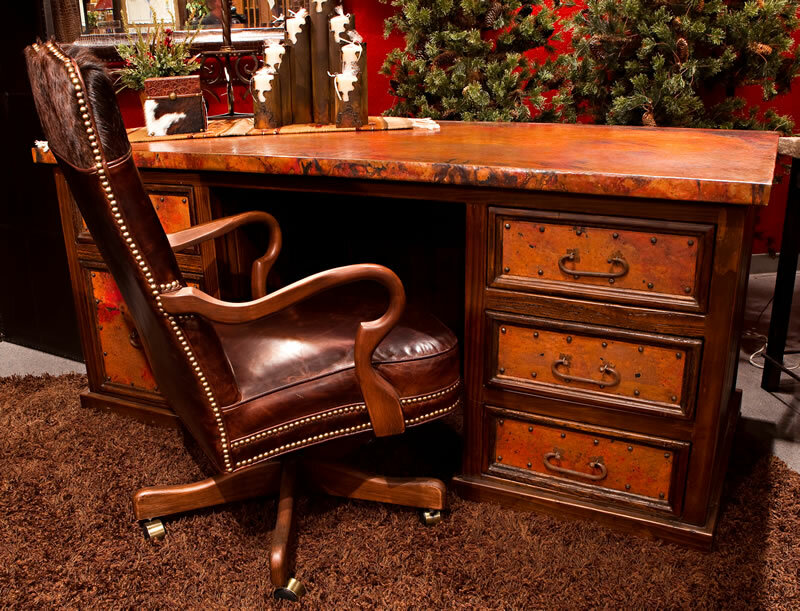 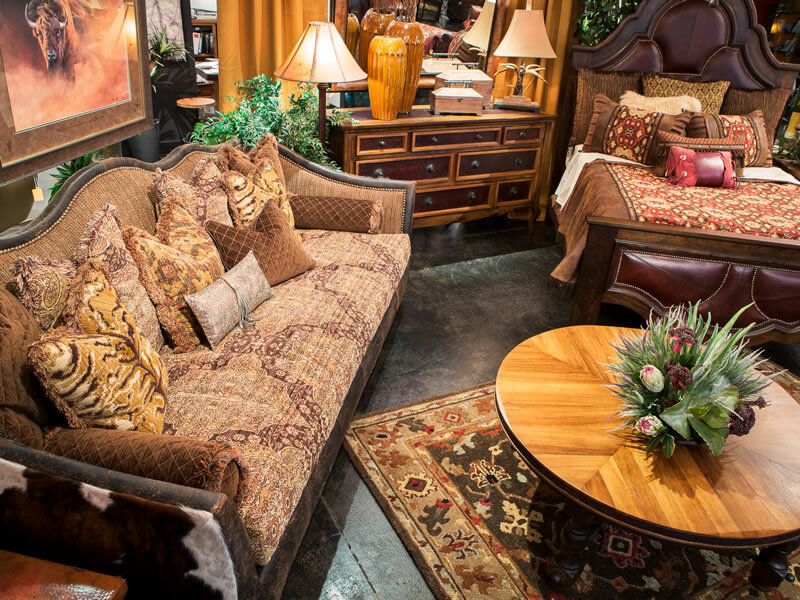 Furniture is not only our passion, it's become an obsession! 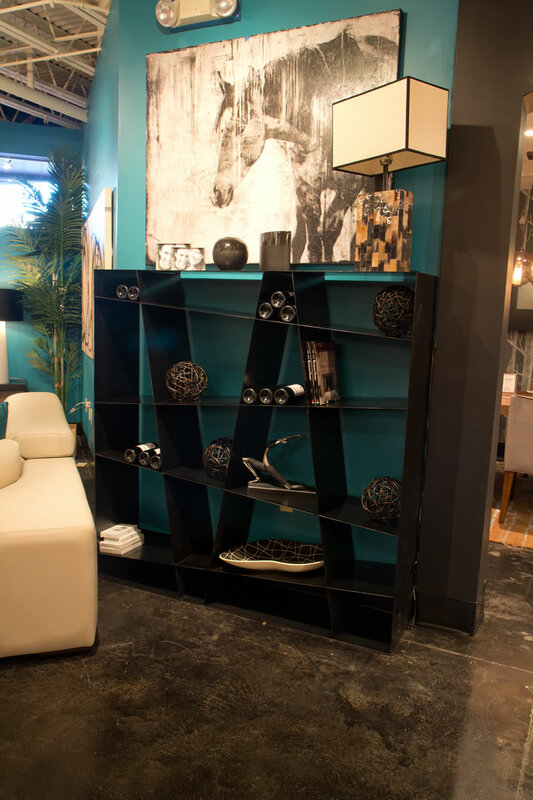 There's no need for boring anymore, and our displays are thoughtfully designed to inspire anyone looking for a reason to update. 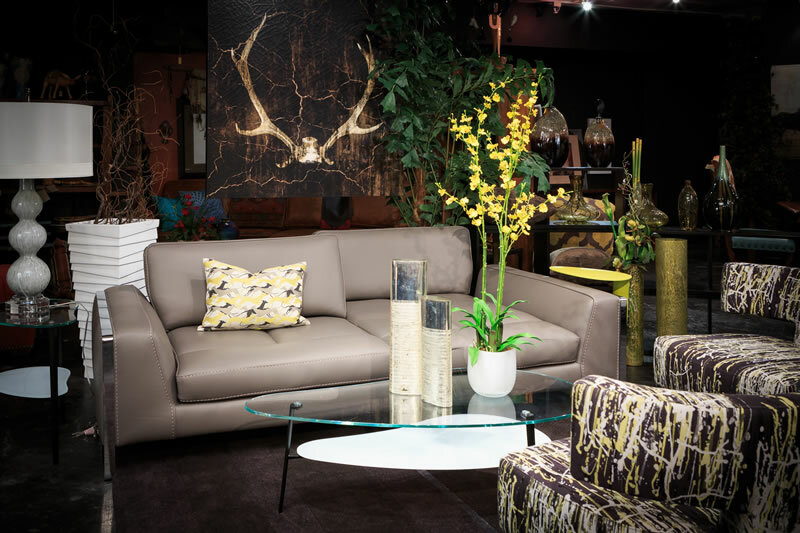 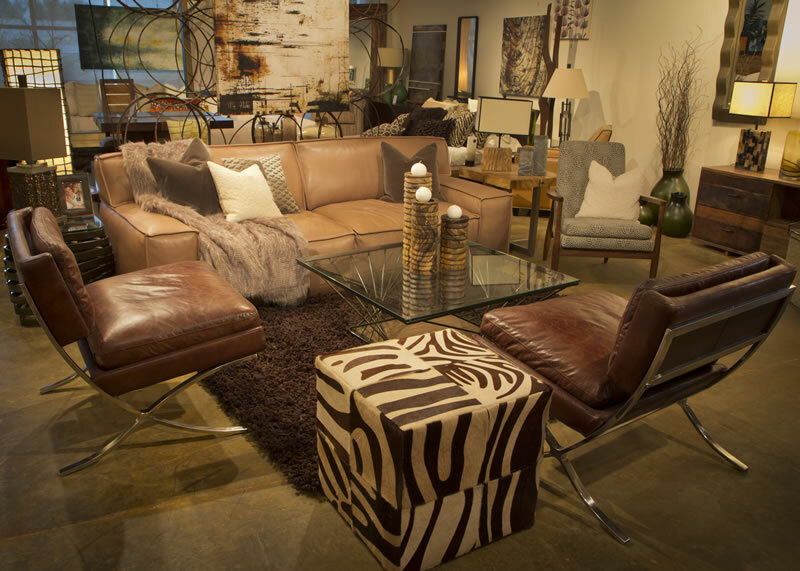 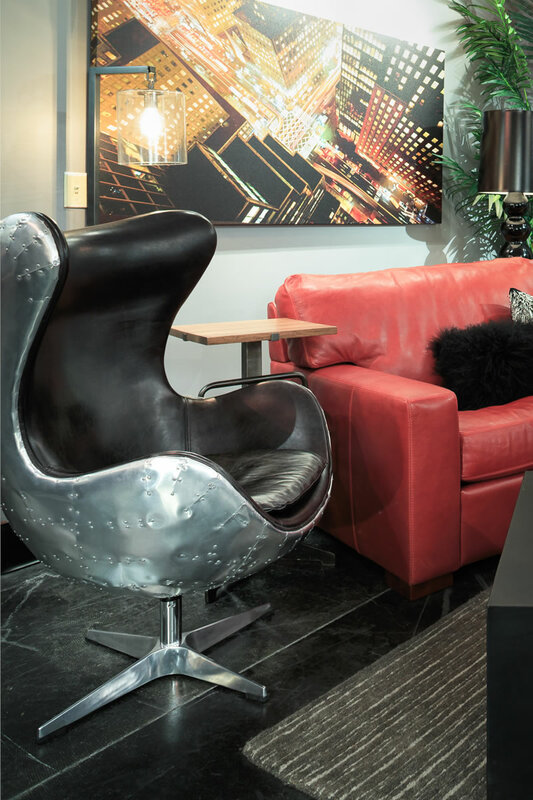 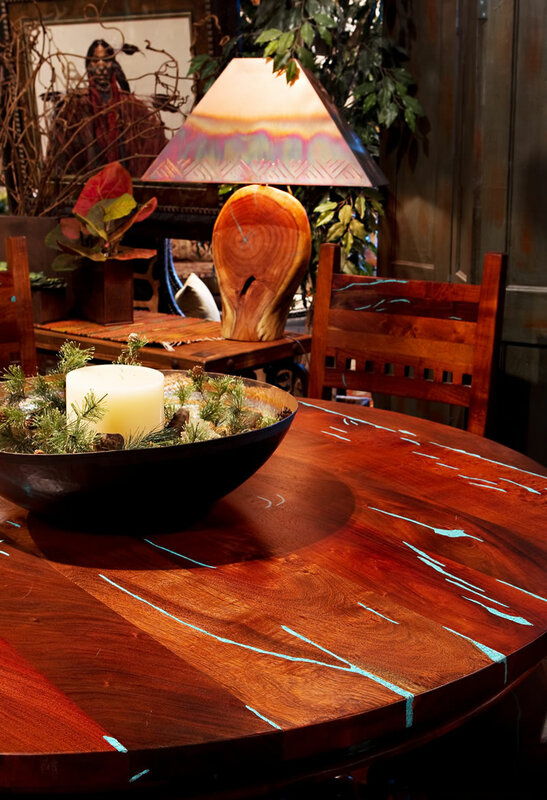 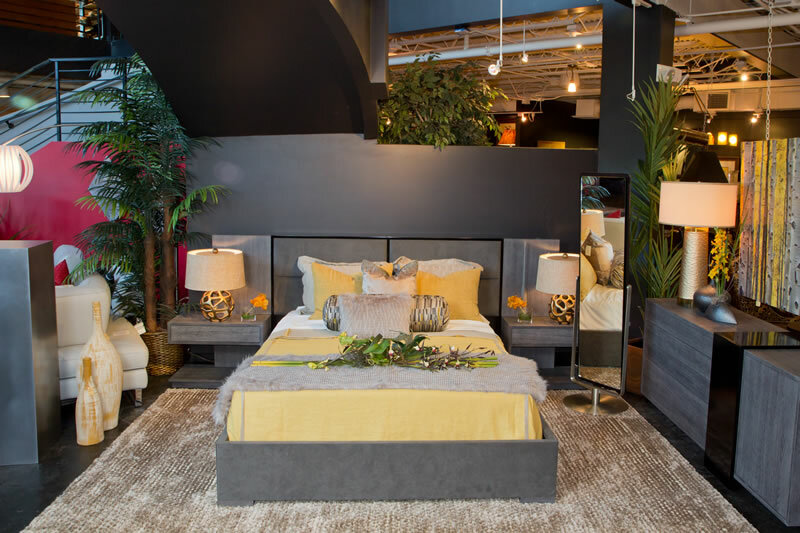 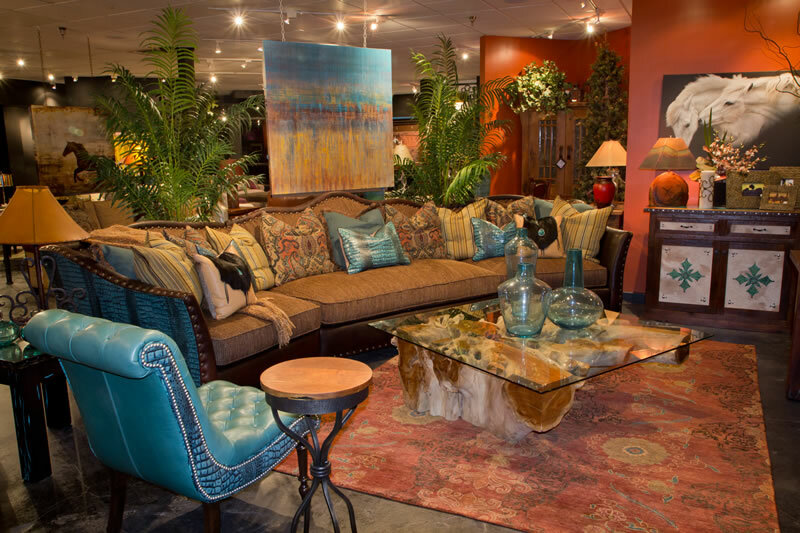 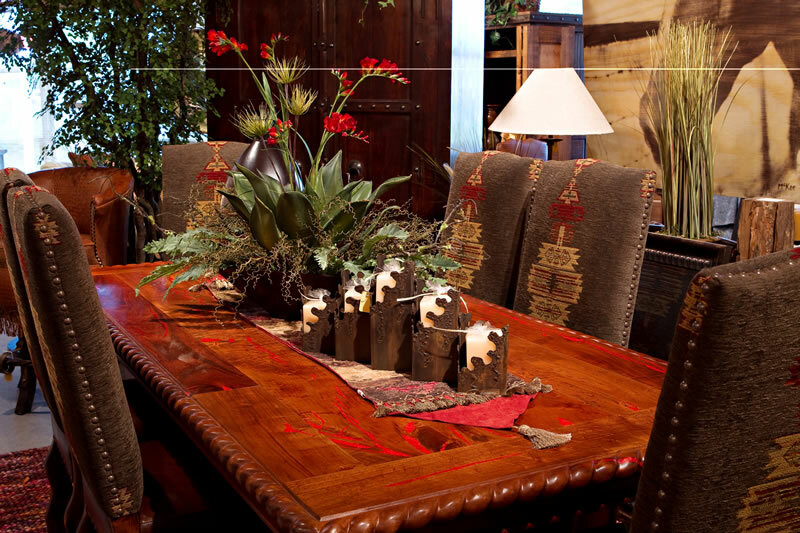 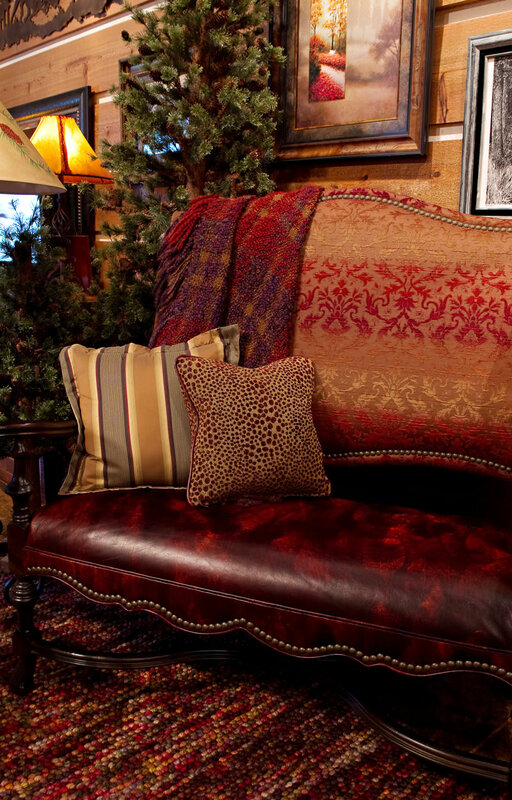 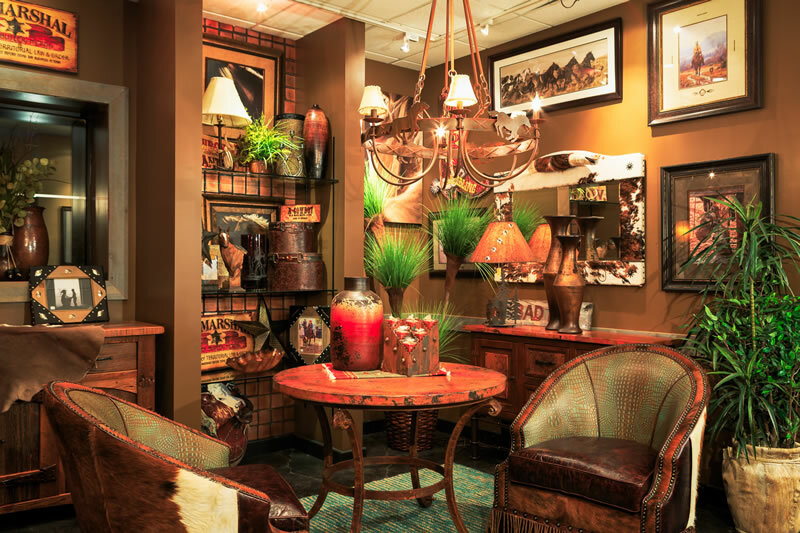 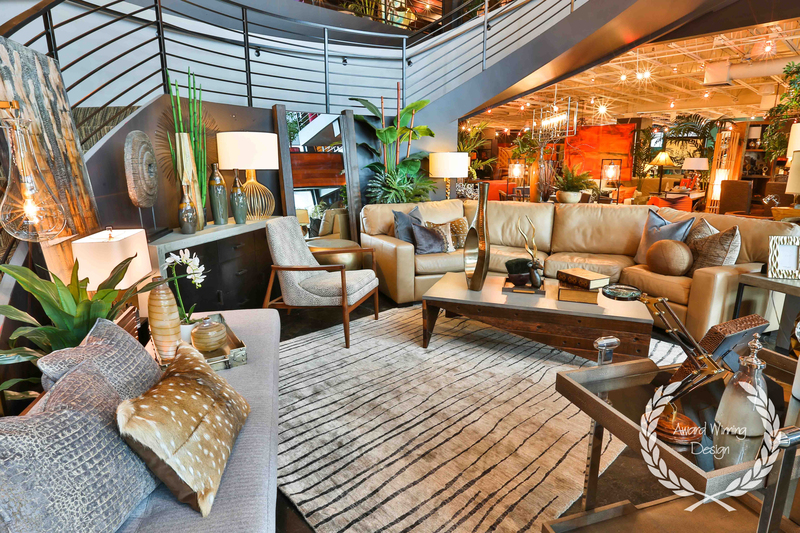 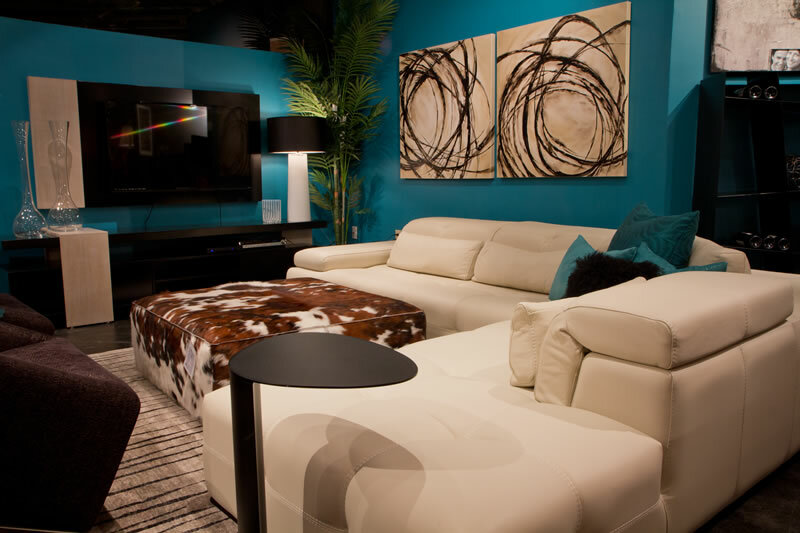 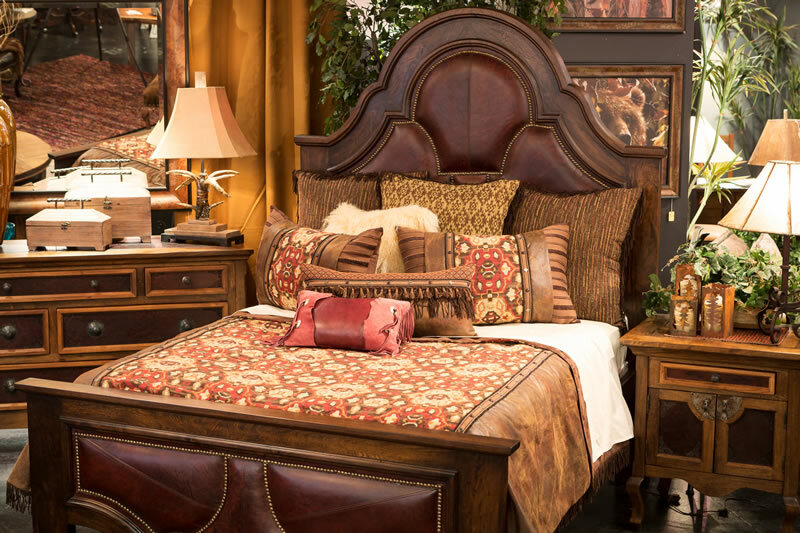 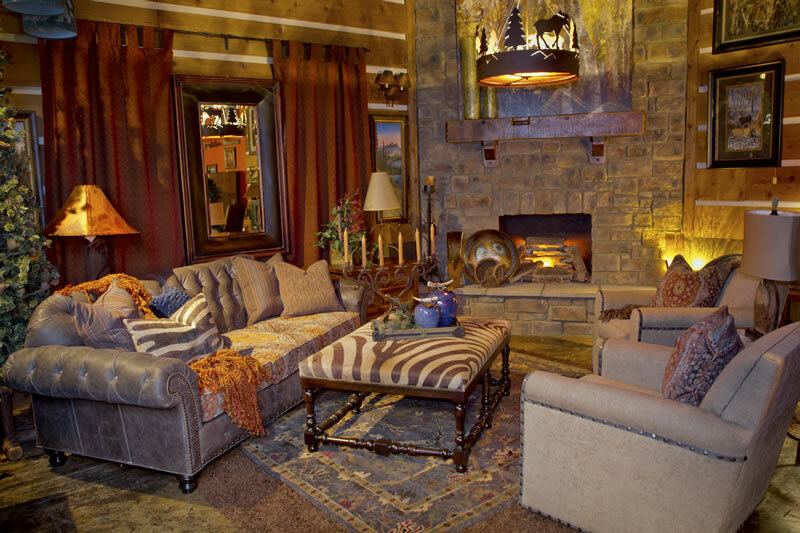 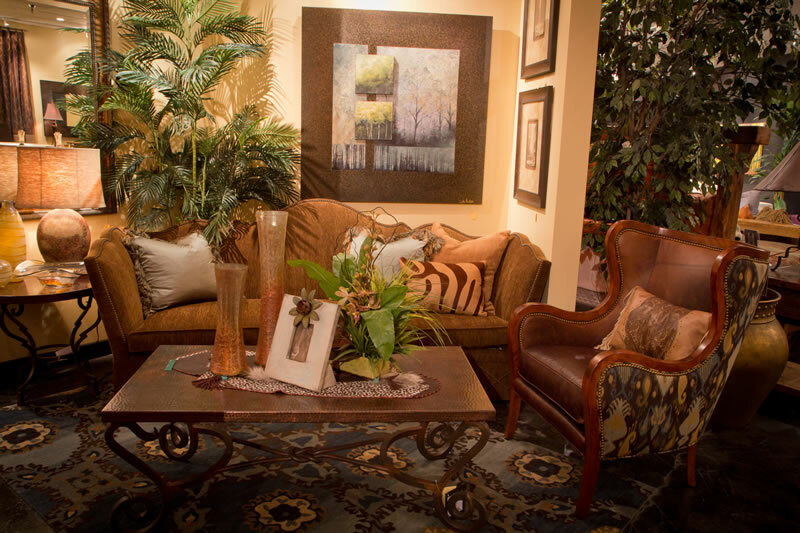 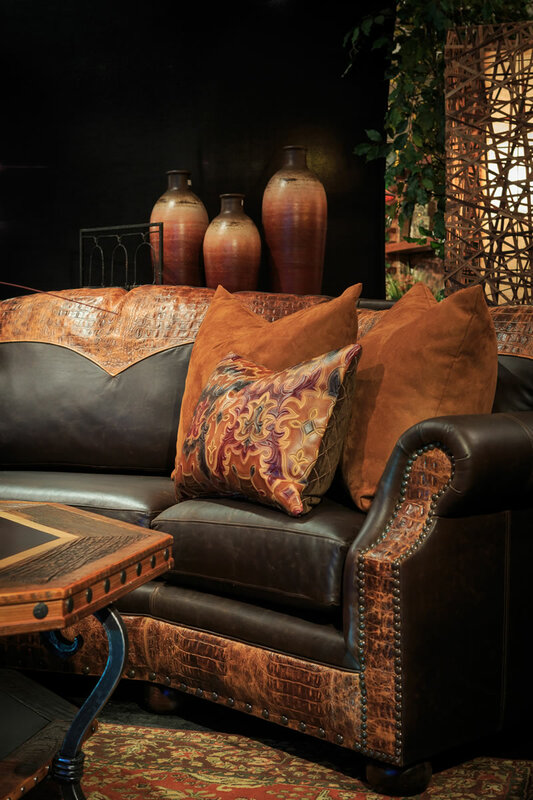 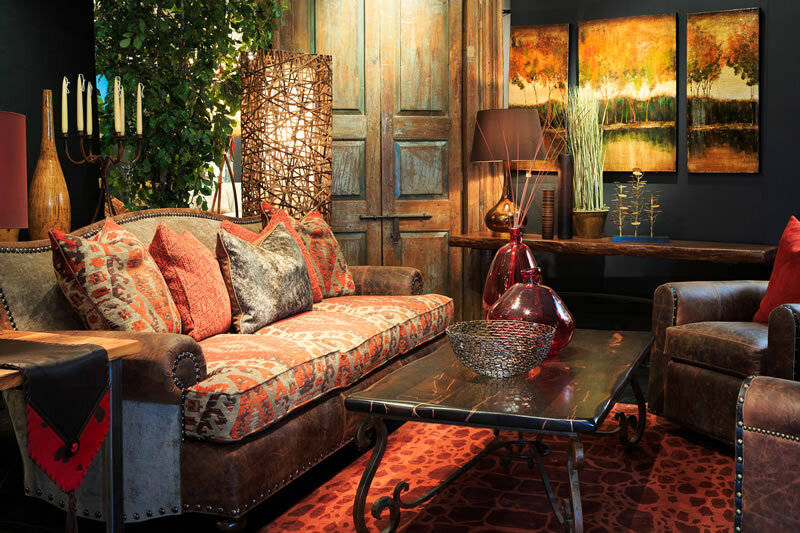 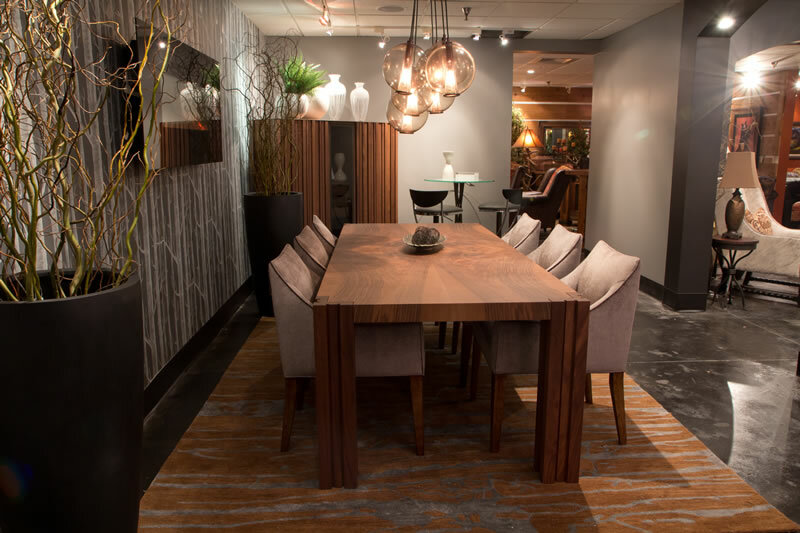 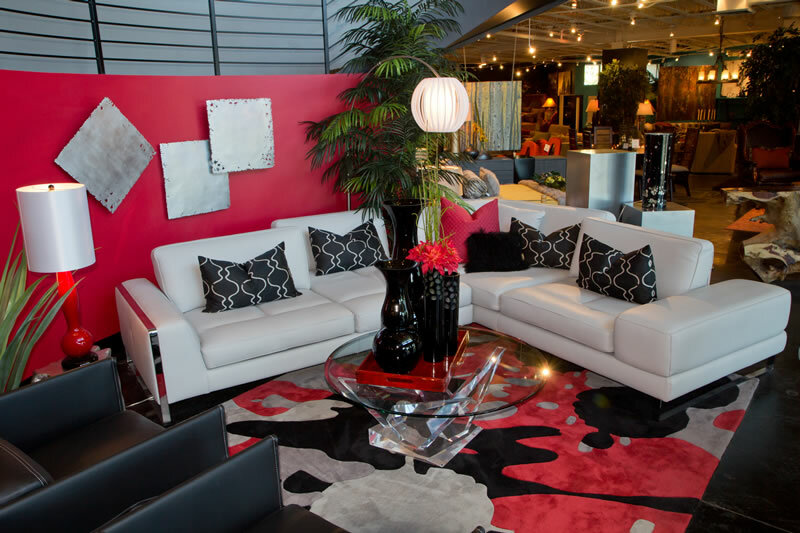 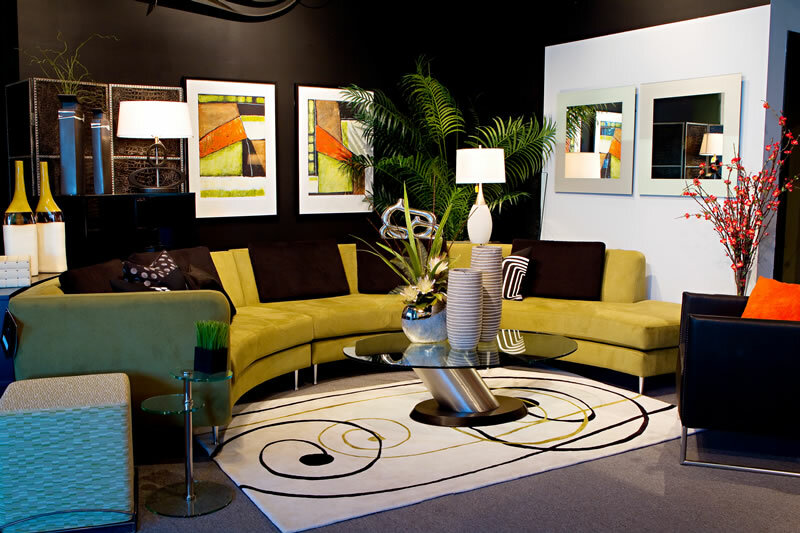 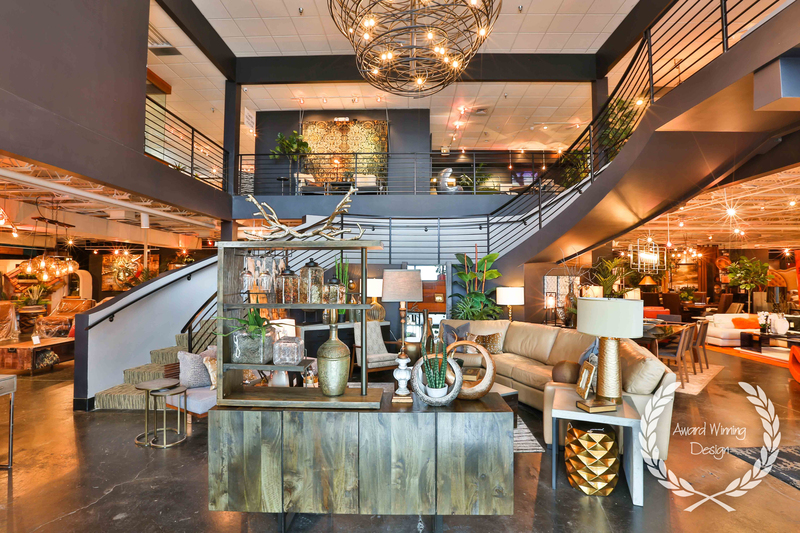 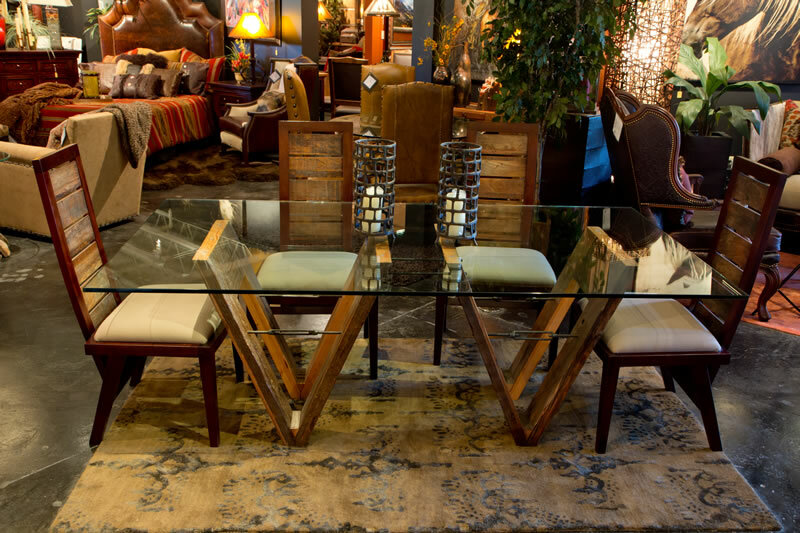 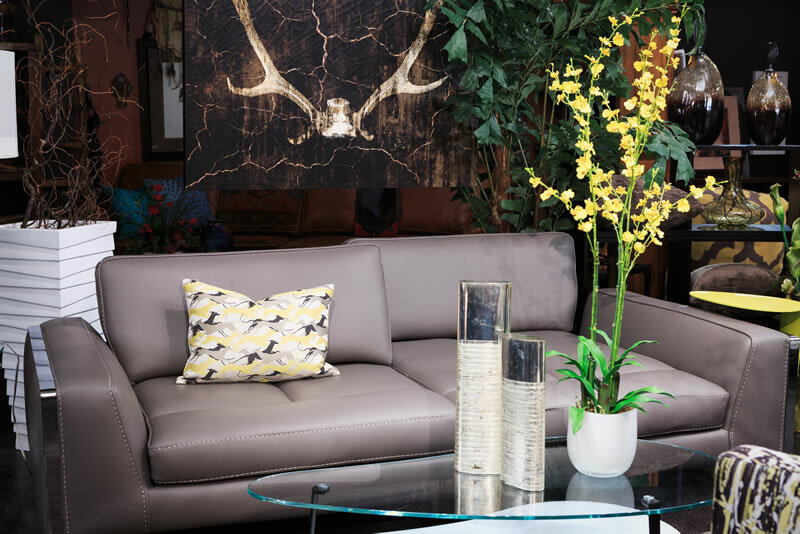 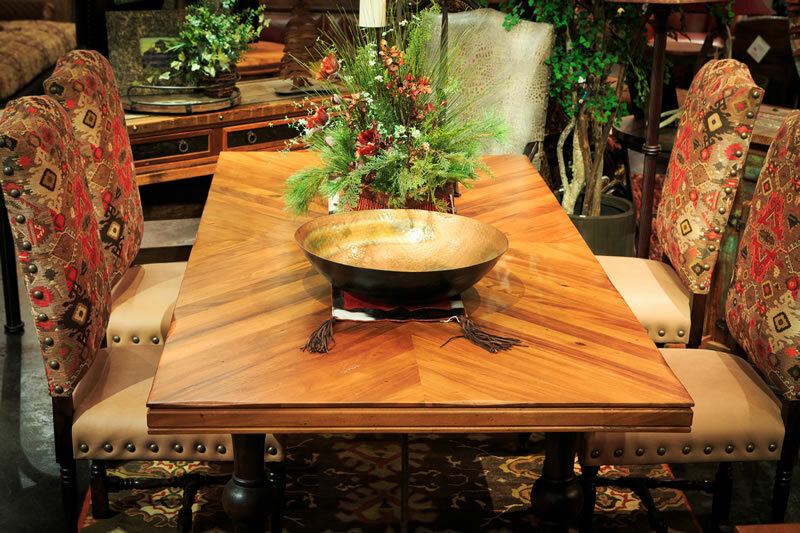 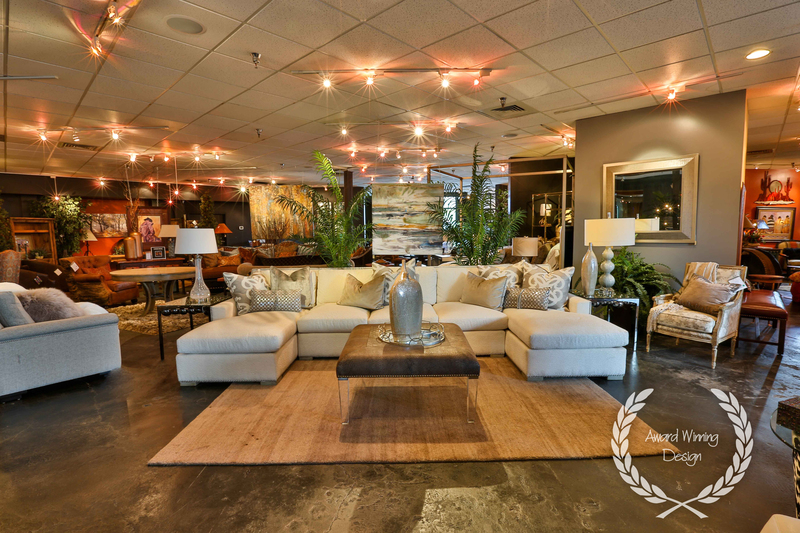 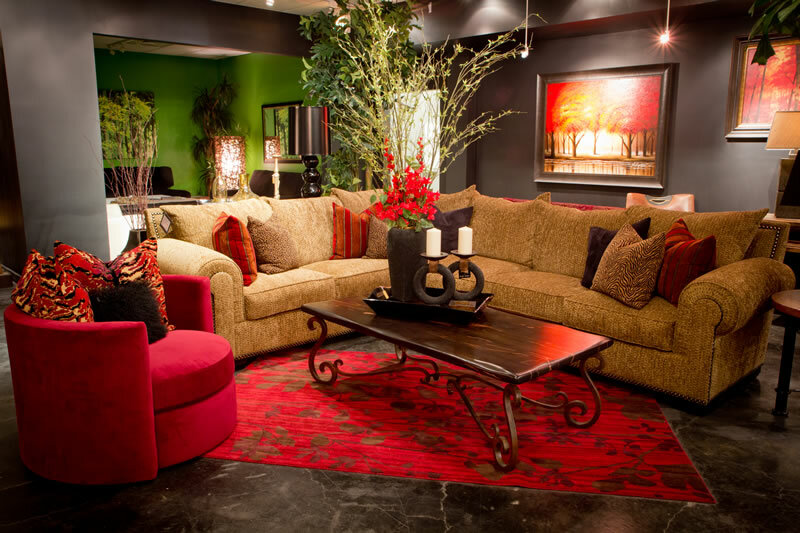 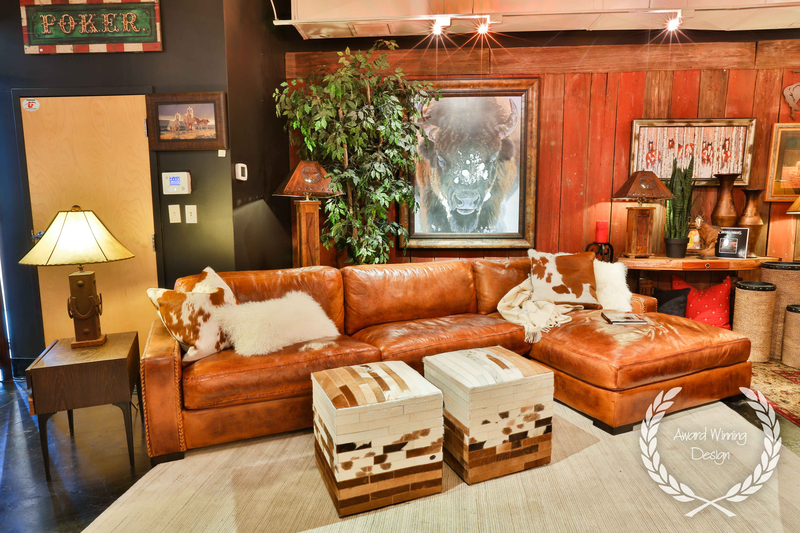 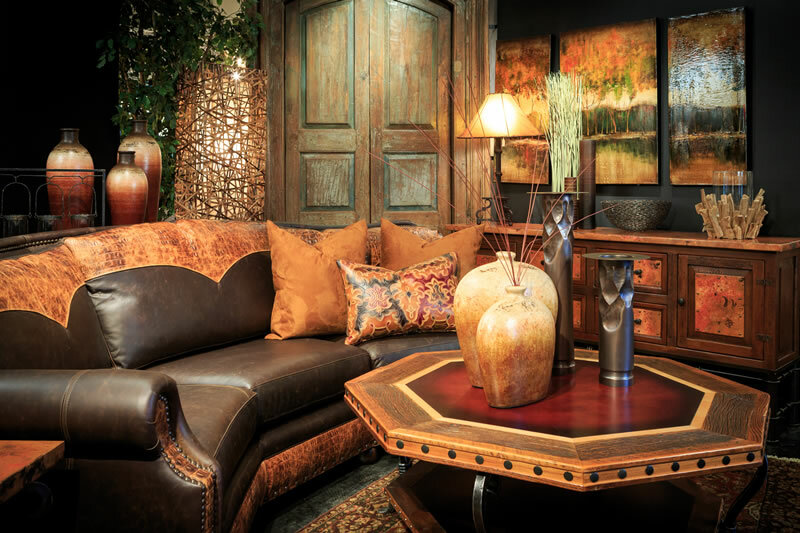 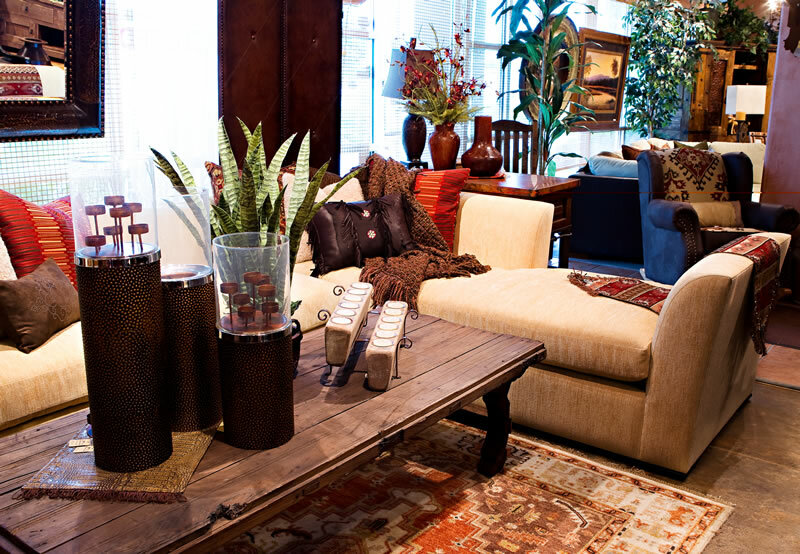 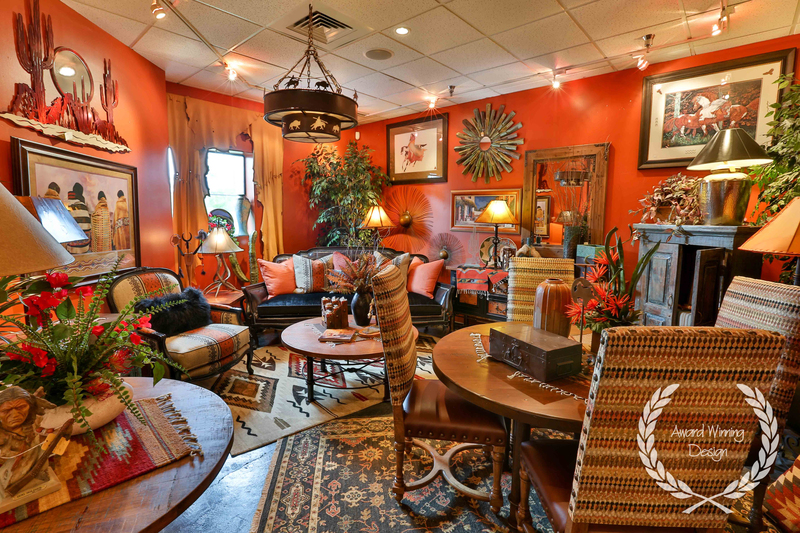 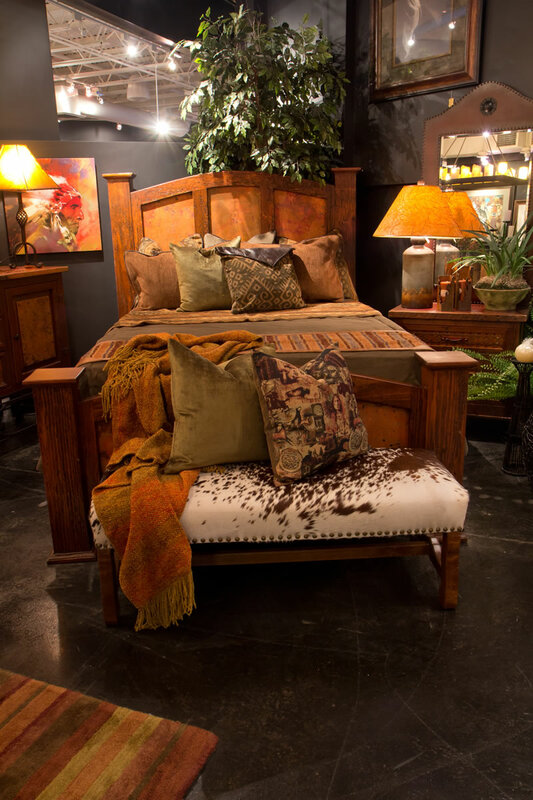 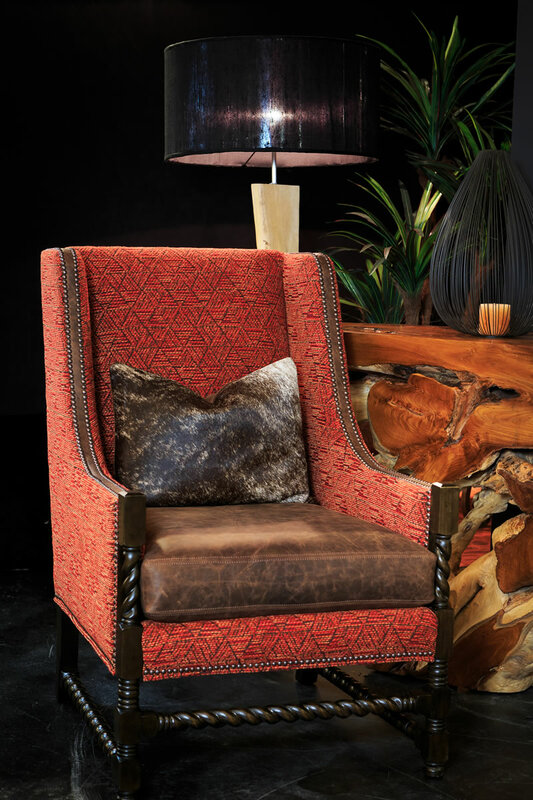 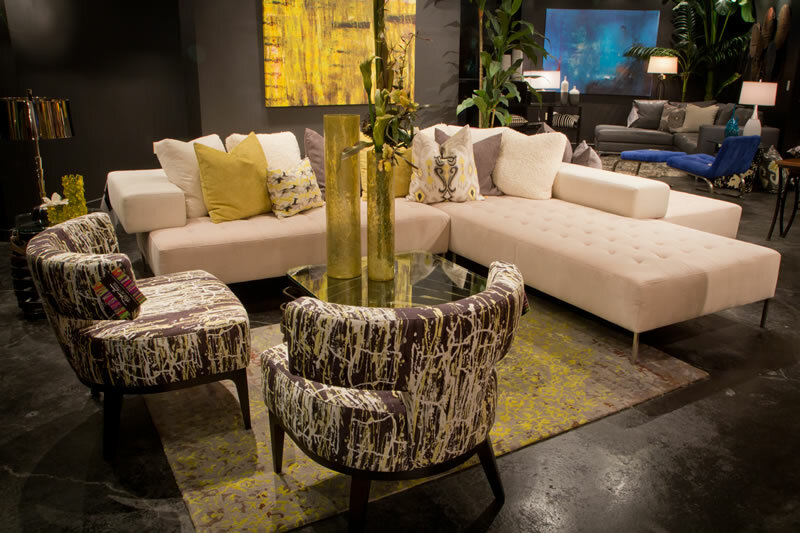 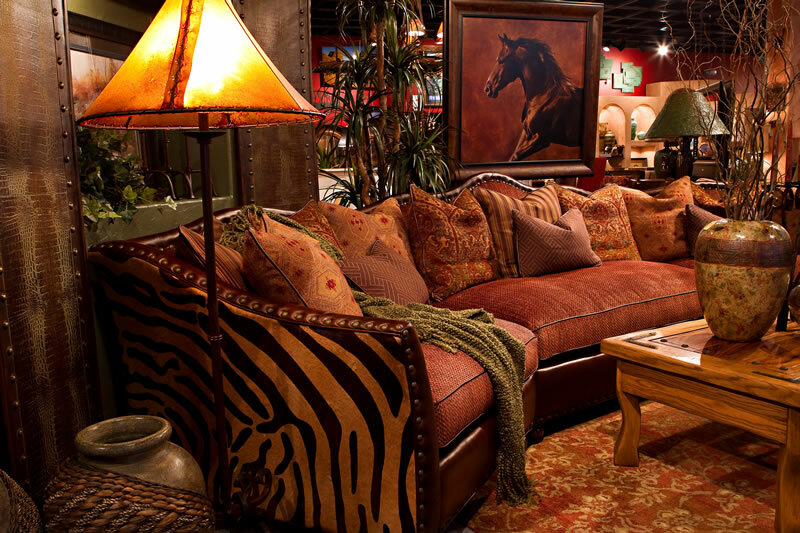 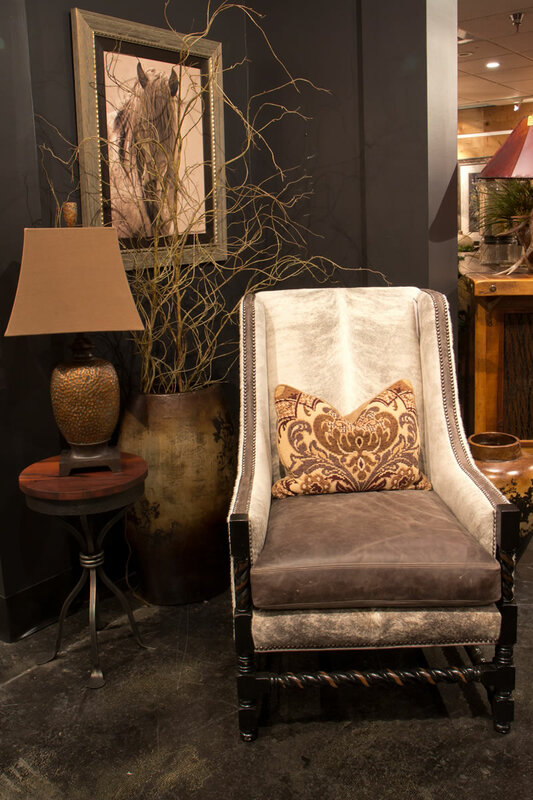 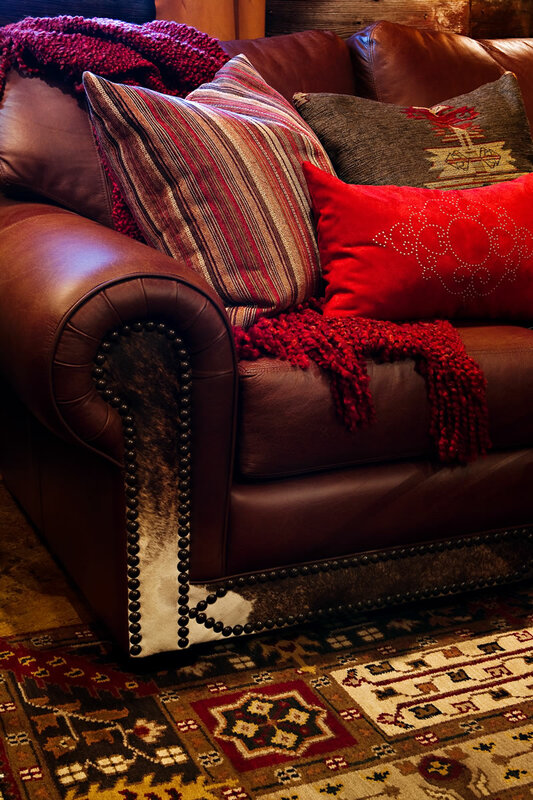 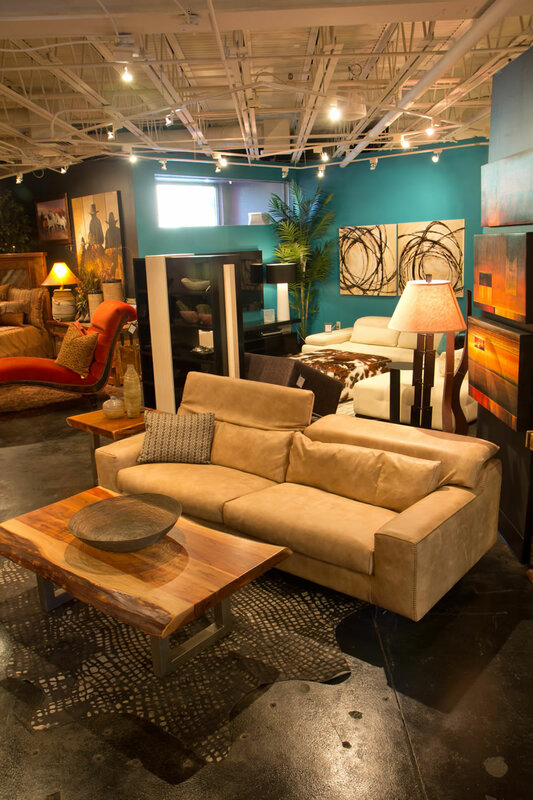 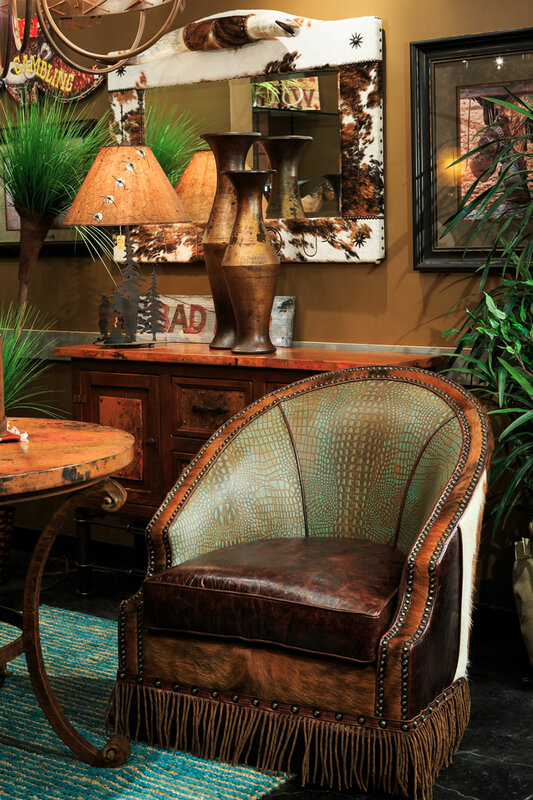 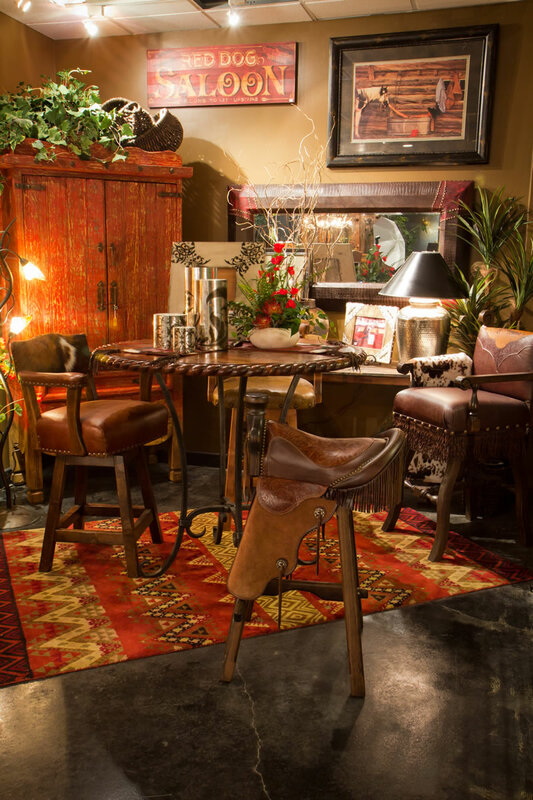 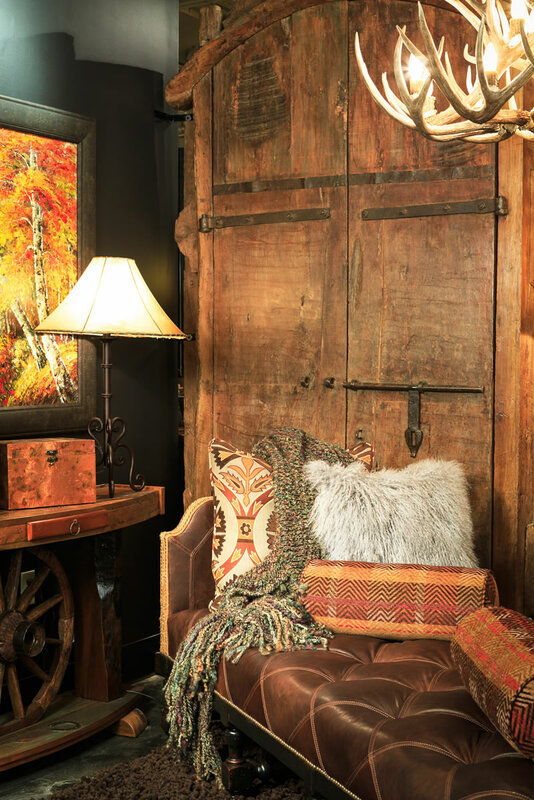 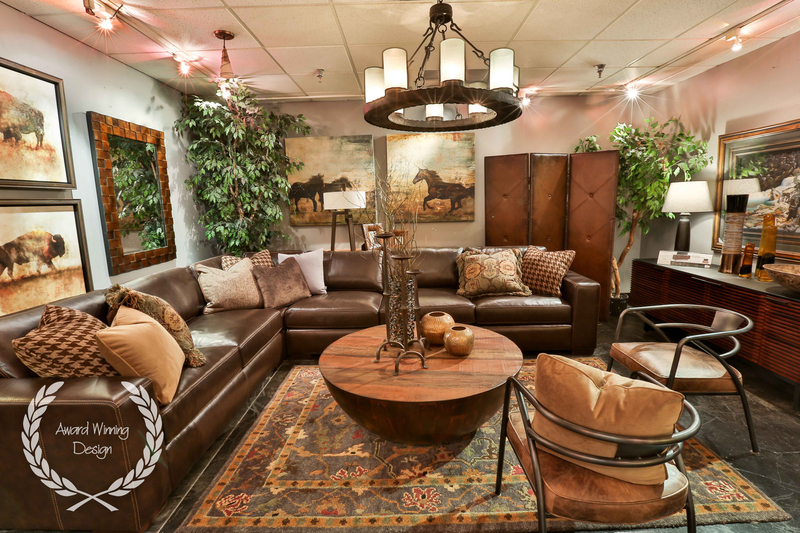 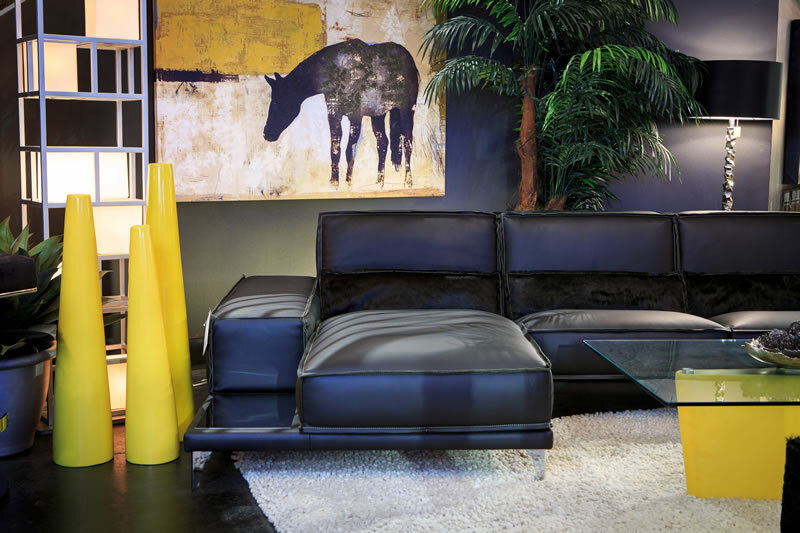 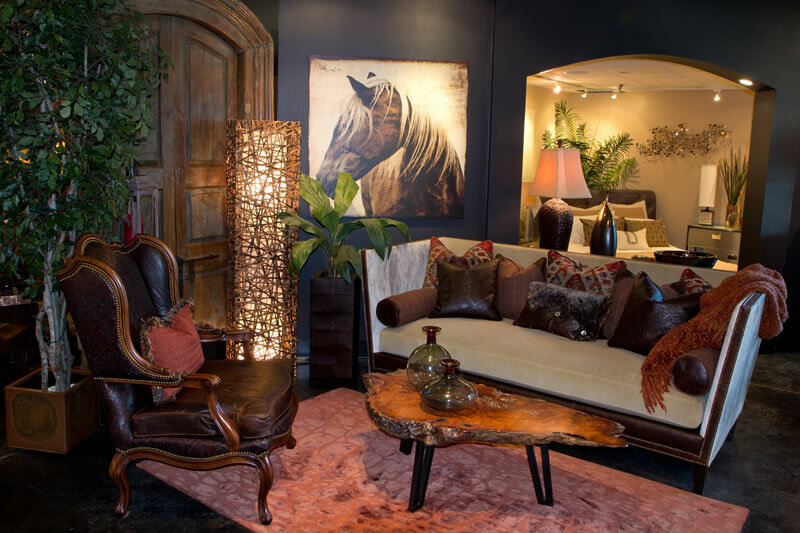 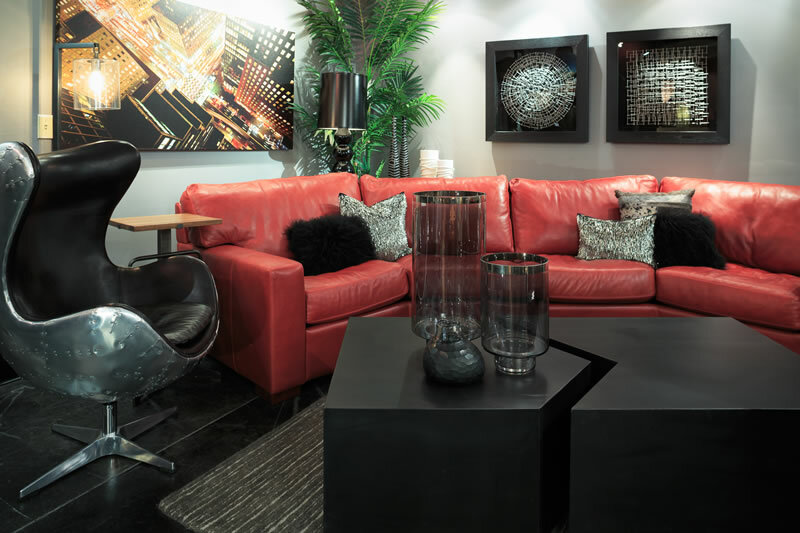 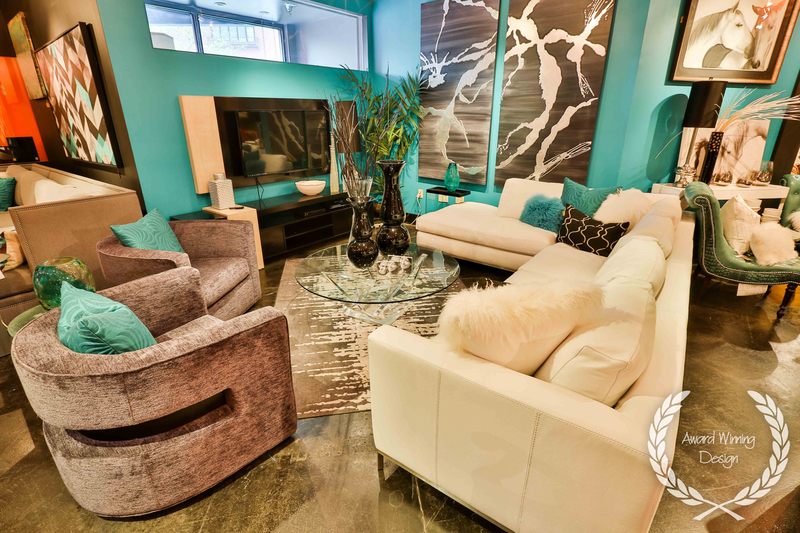 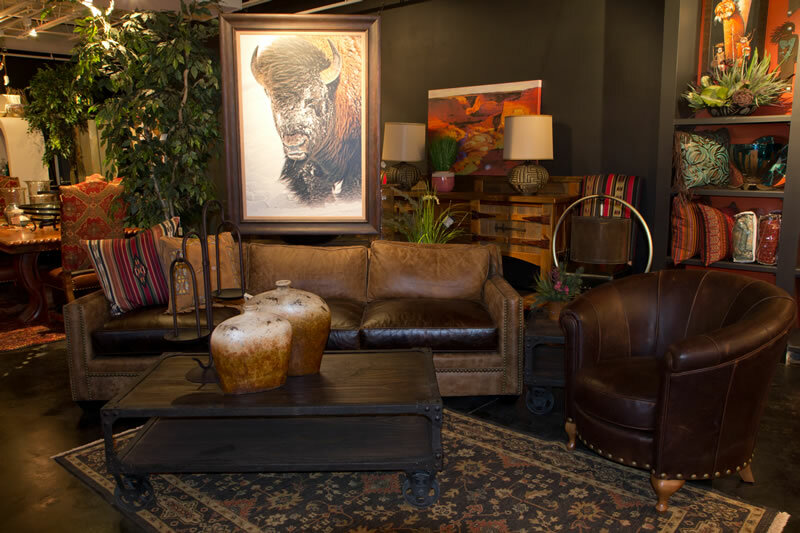 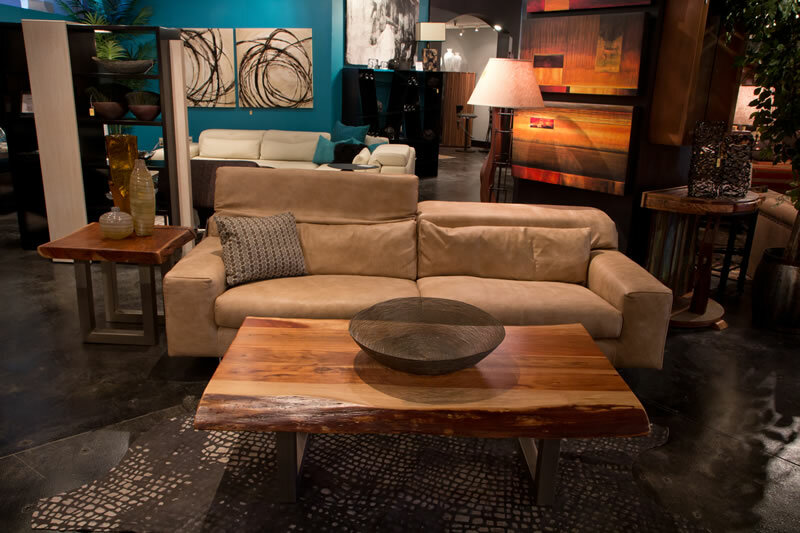 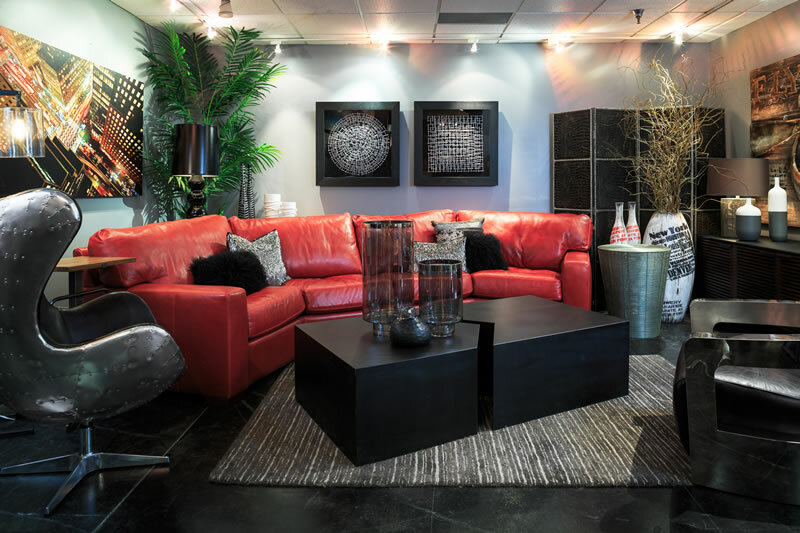 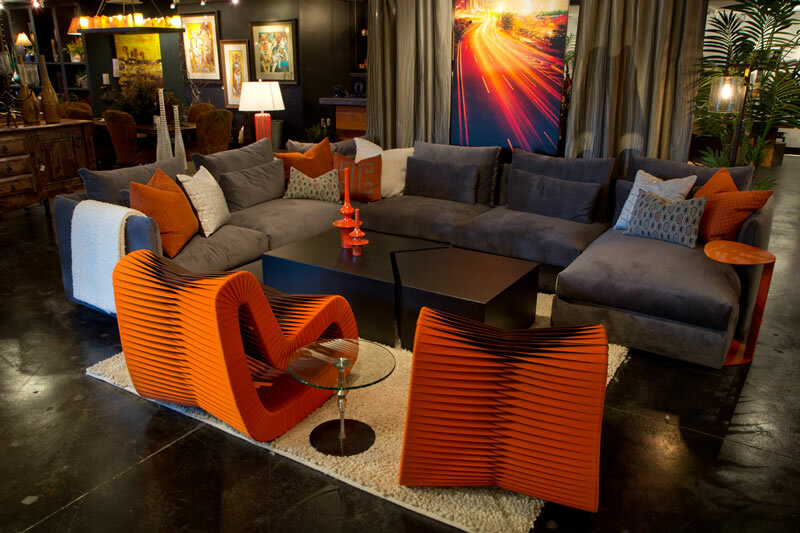 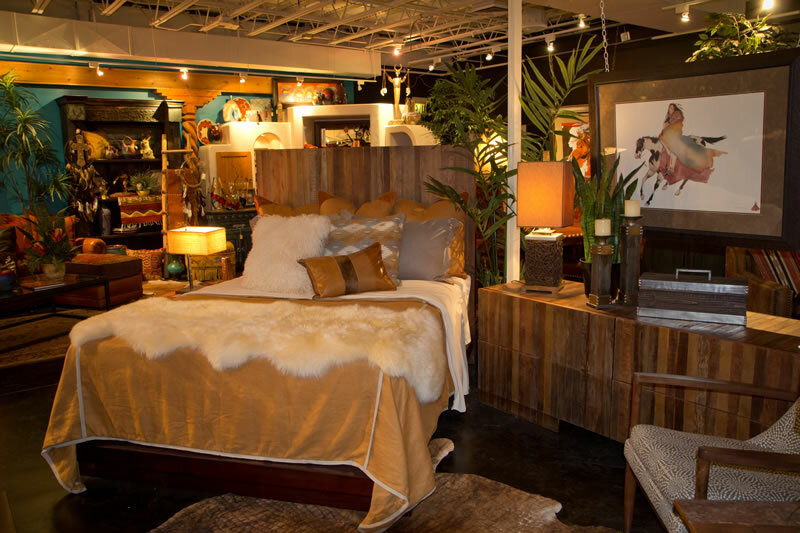 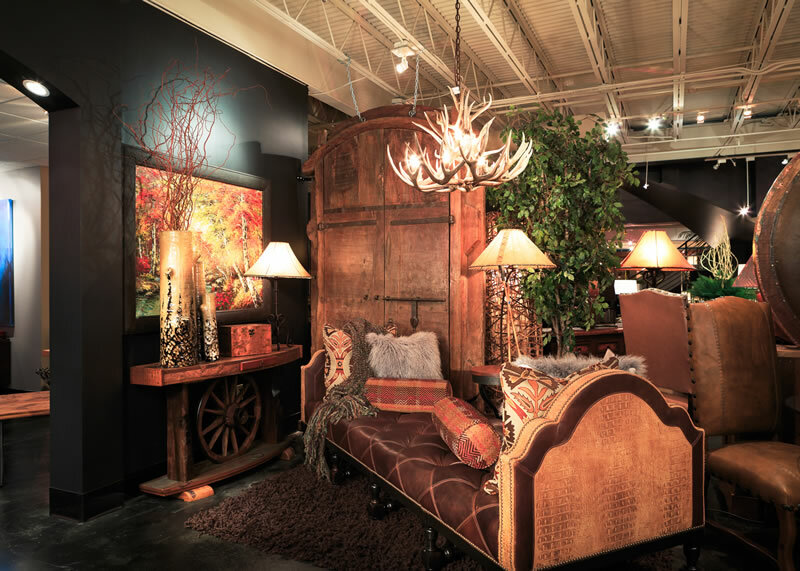 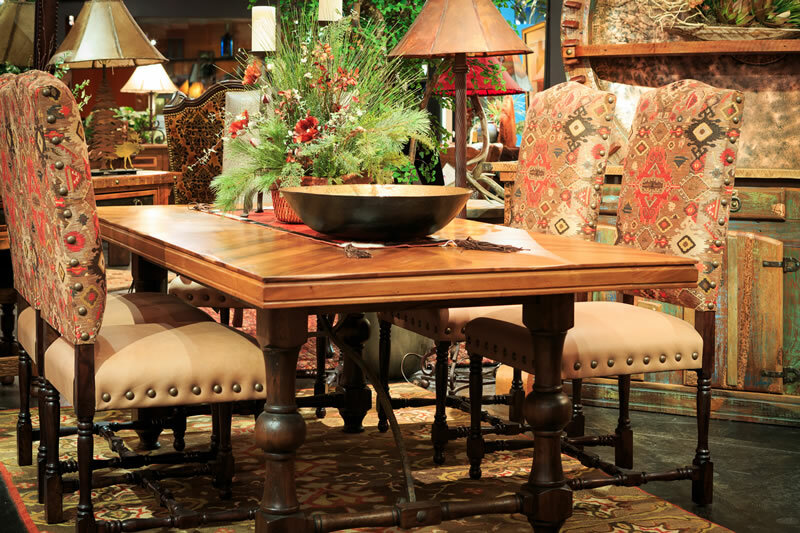 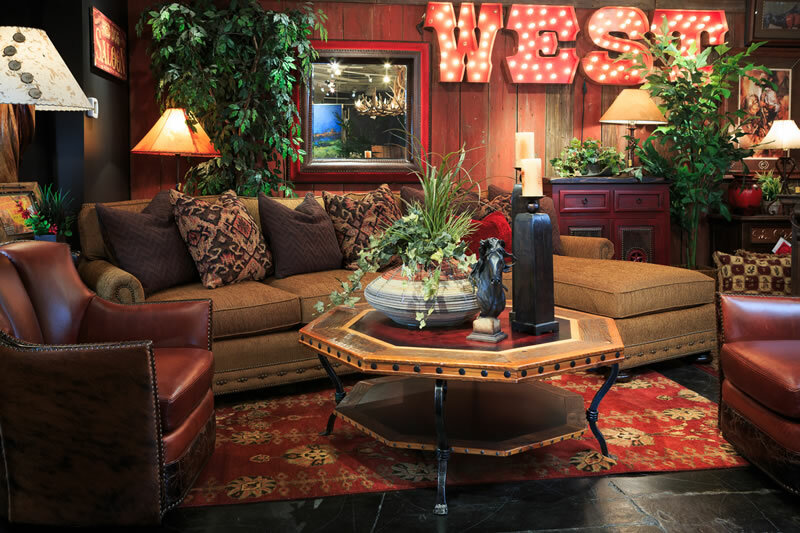 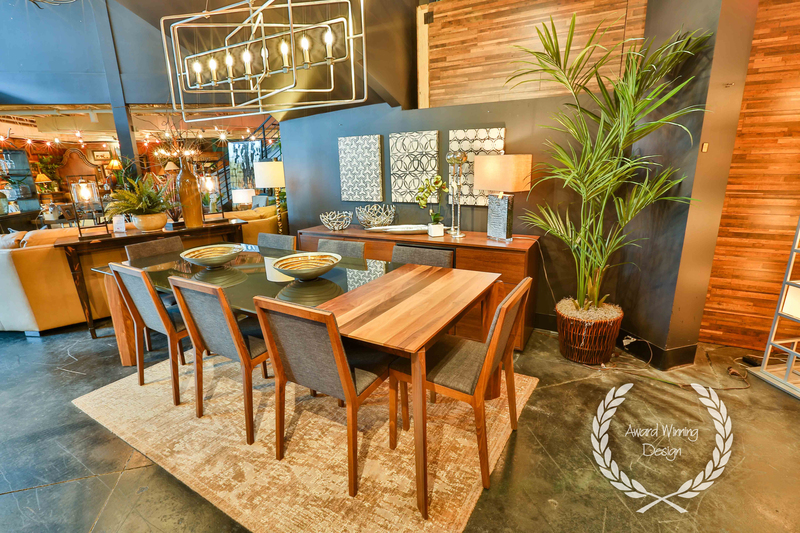 Our abundance of resources for furniture, accessories, art, lighting, area rugs, and fabrics make finding what you need a satisfying experience. 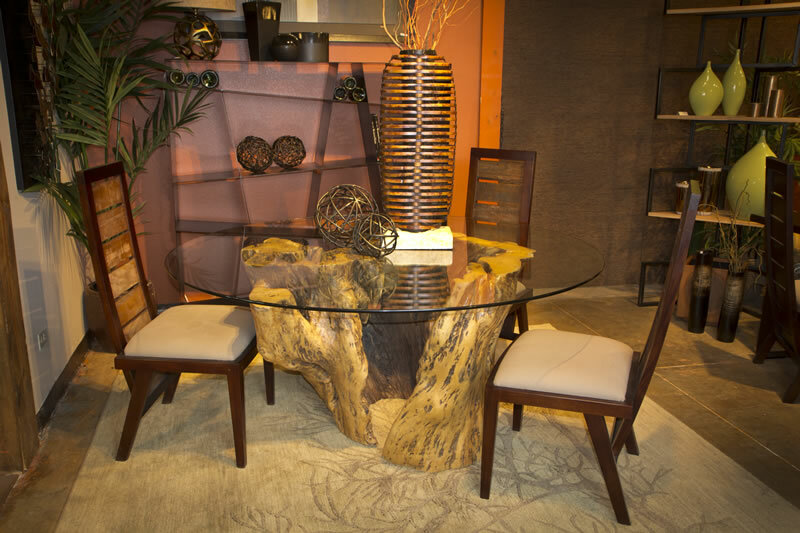 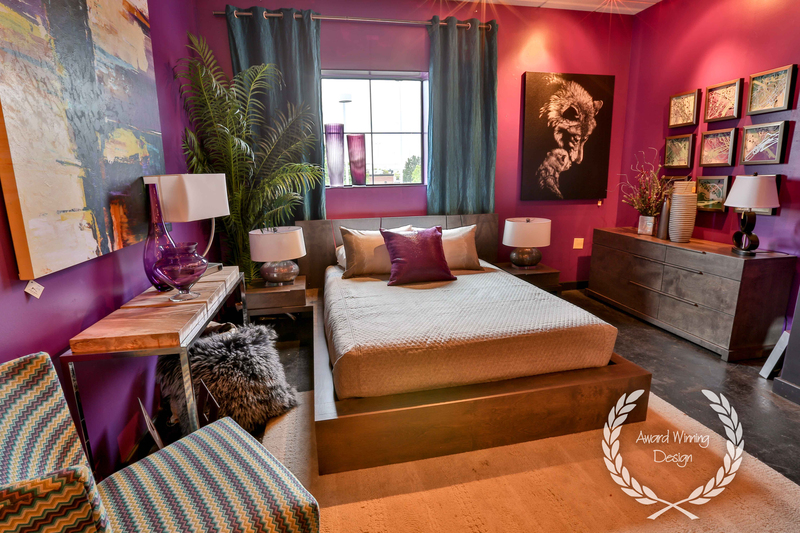 Most of our vendors are smaller artisans from the United States, as well as other design perfectionist nations such as Italy, Spain, Brazil, and Mexico. 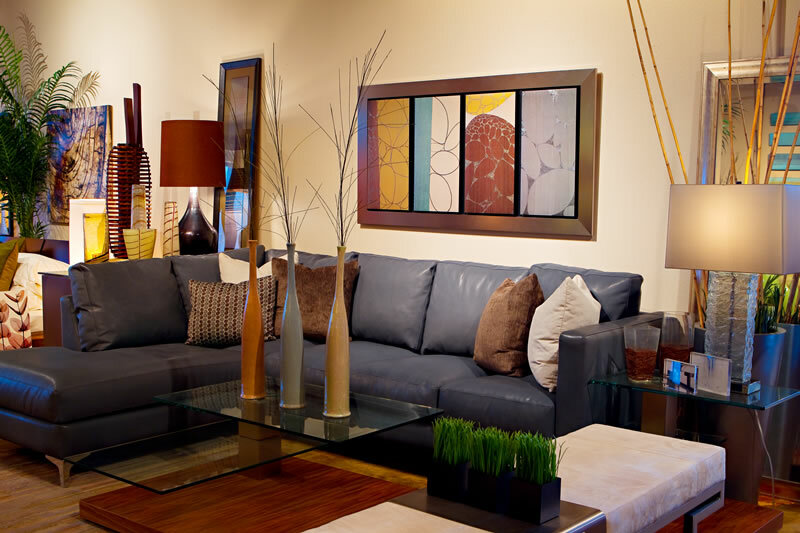 Many will create completely custom works of art in addition to their diverse options on current products. 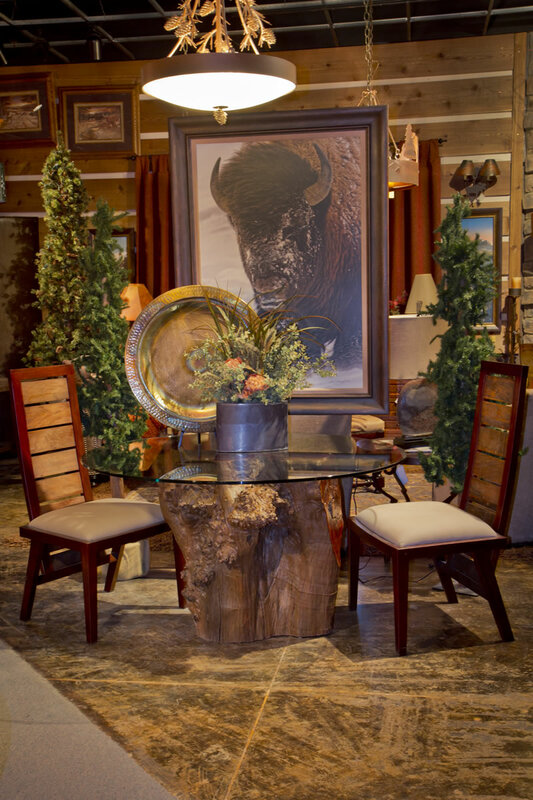 We love immersing ourselves in the process and creating truly unique pieces that personify our customers and the way they live their lives! 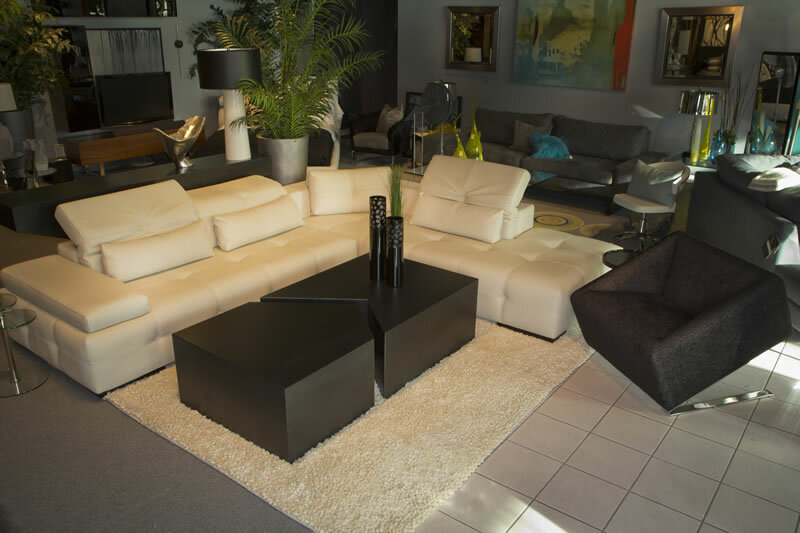 If you're the type that revels from immediate satisfaction, then we have an impressive amount of inventory that is available for immediate purchase. 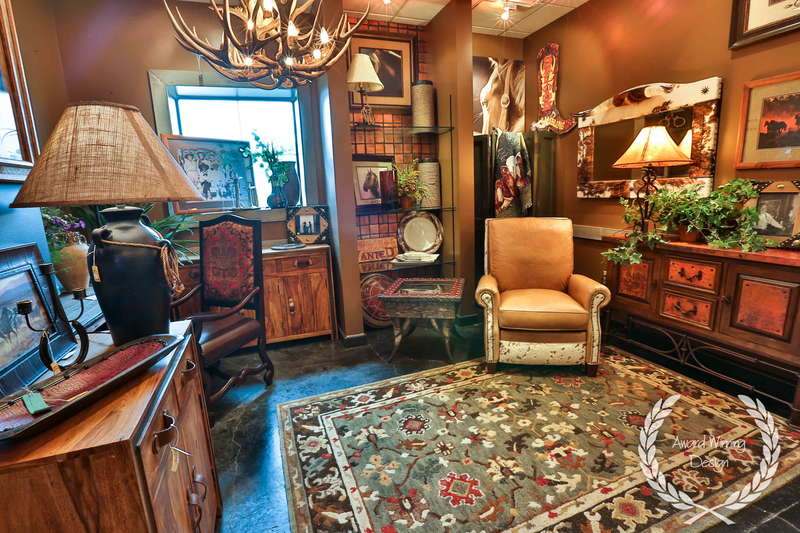 What is shown in our pictures and what we have on our showroom floor is just a fraction of what we have access to. 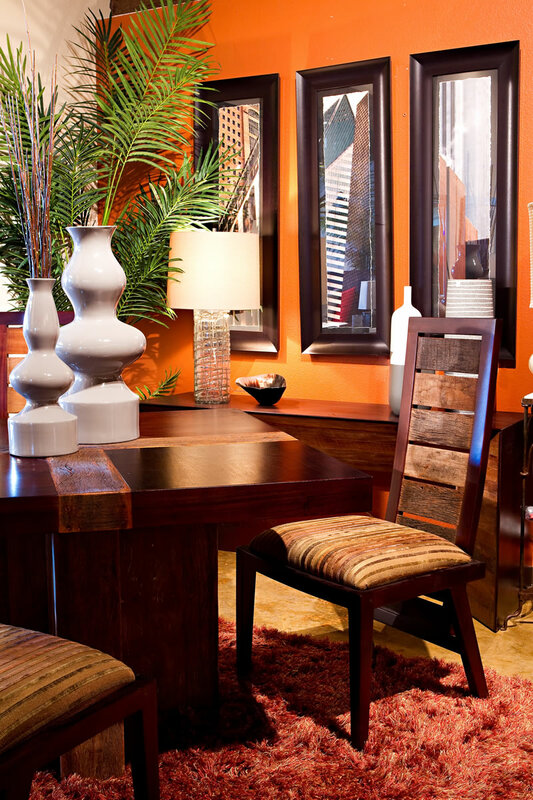 Feel free to click on the "Brands" tab and browse our vendors. 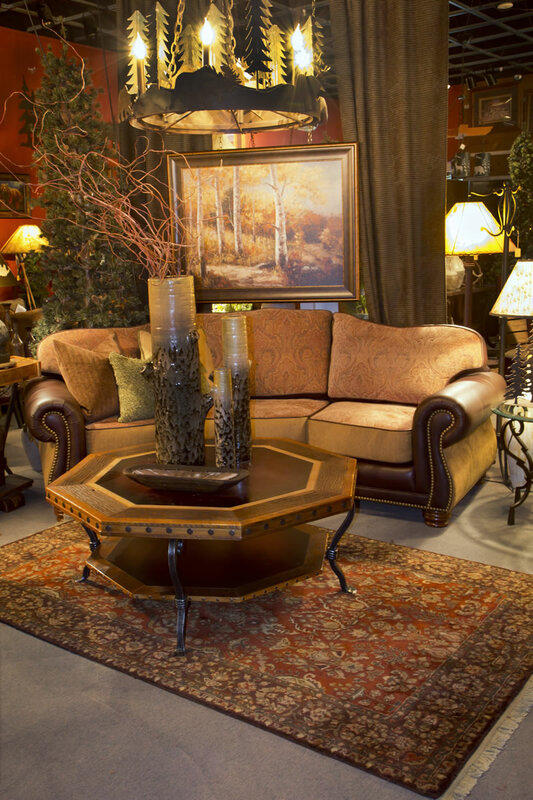 We can order anything you see on their online catalogues.